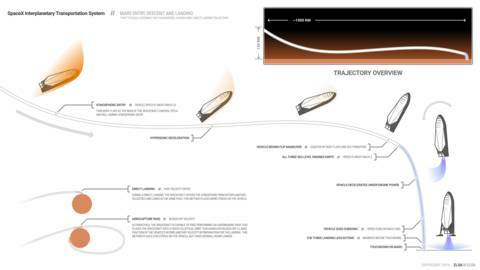 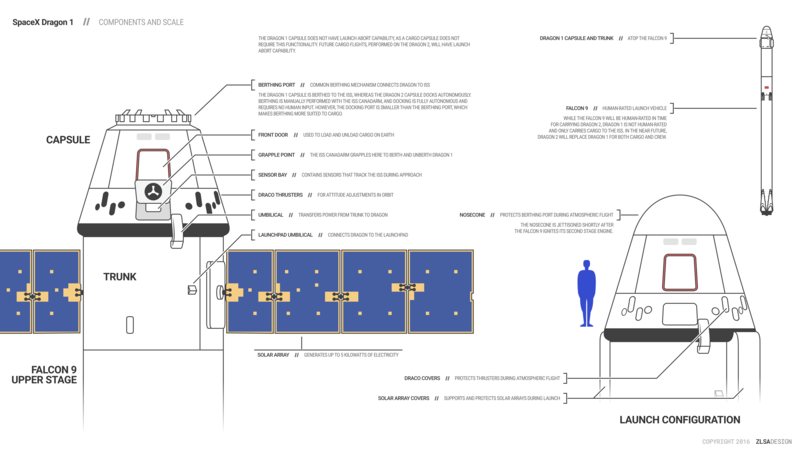 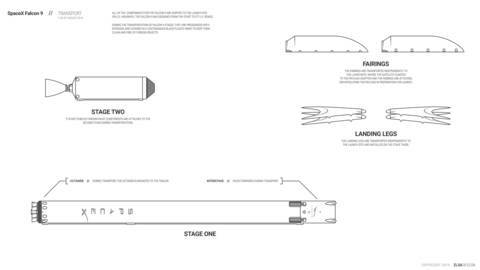 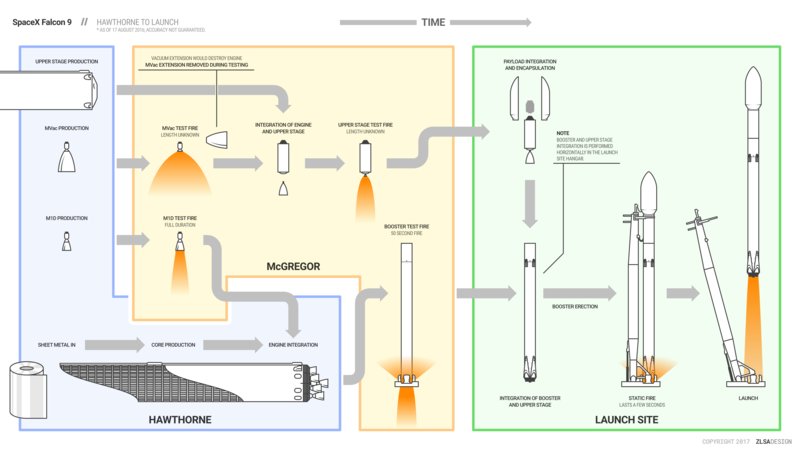 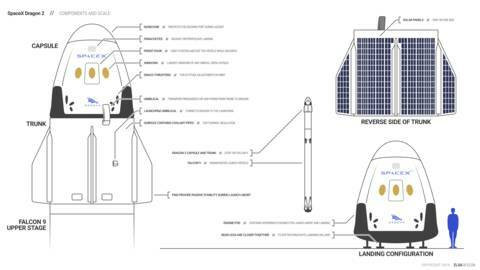 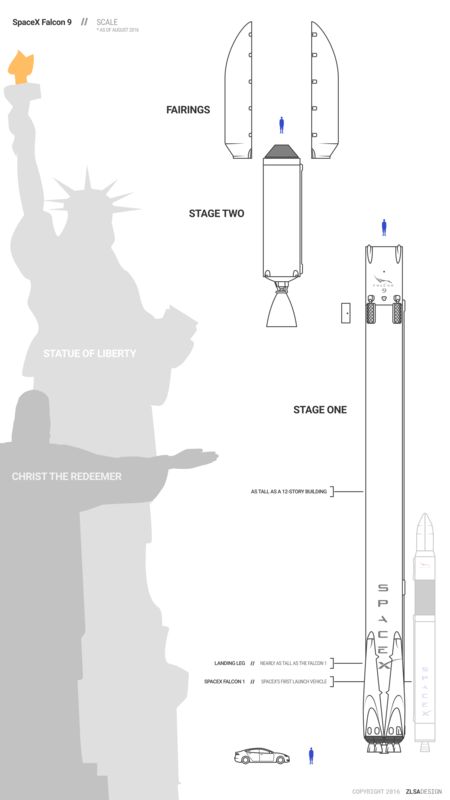 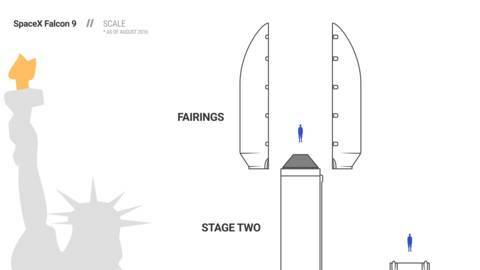 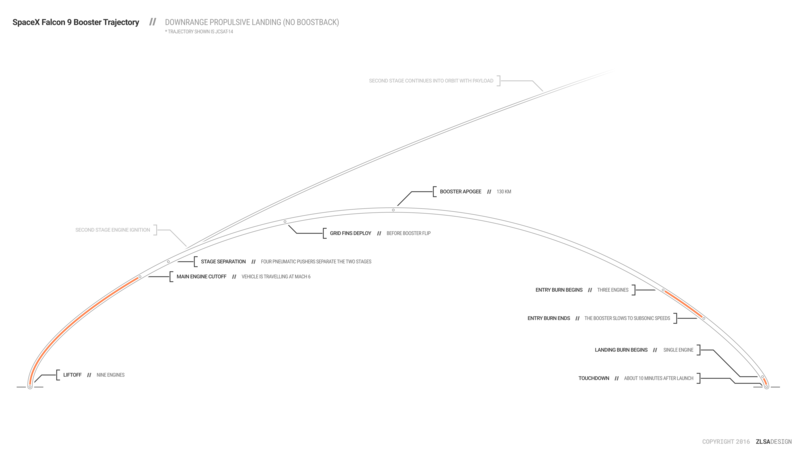 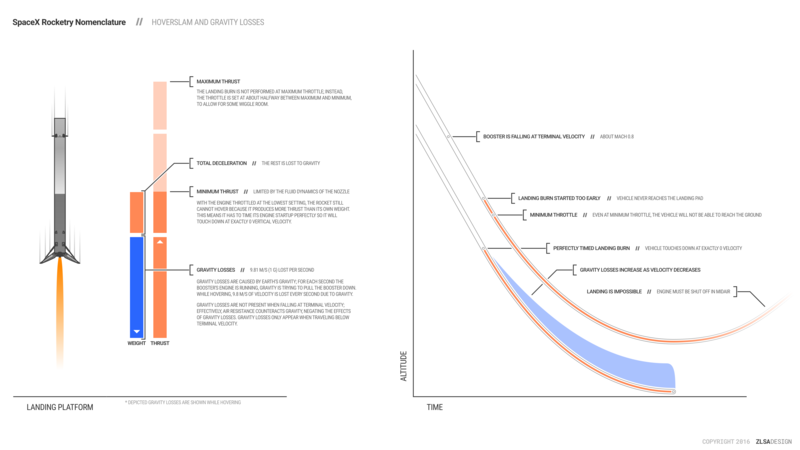 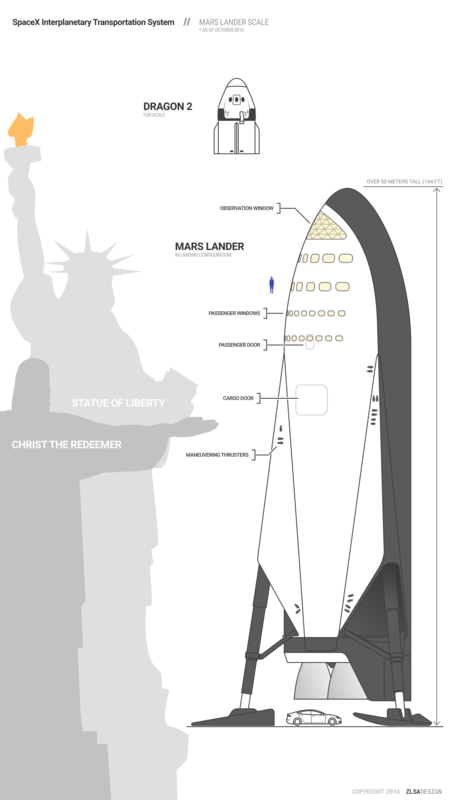 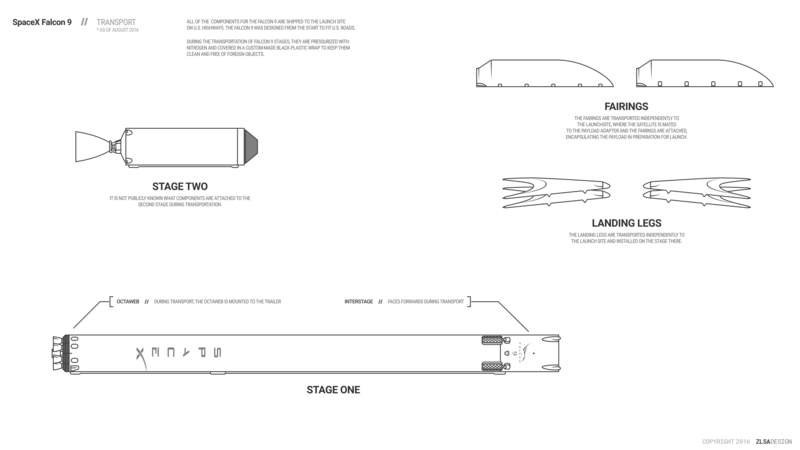 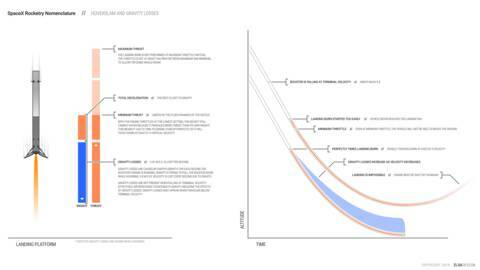 This infographic outlines the manufacturing and testing procedures for the SpaceX Falcon 9. 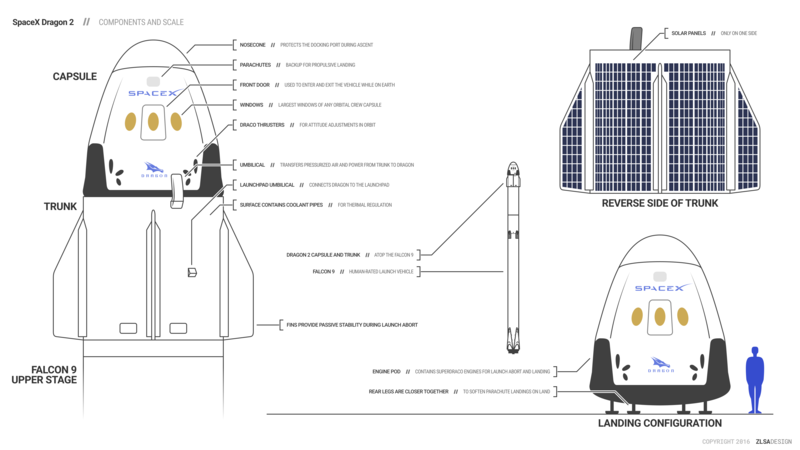 The SpaceX Falcon 9 is designed to fit on public roads in the US. 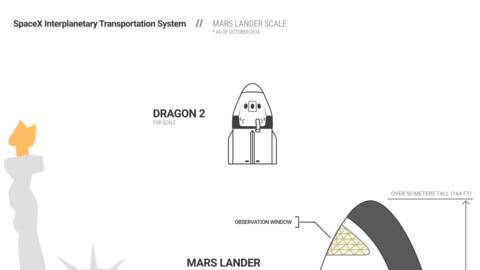 Here’s how SpaceX transports the different components. 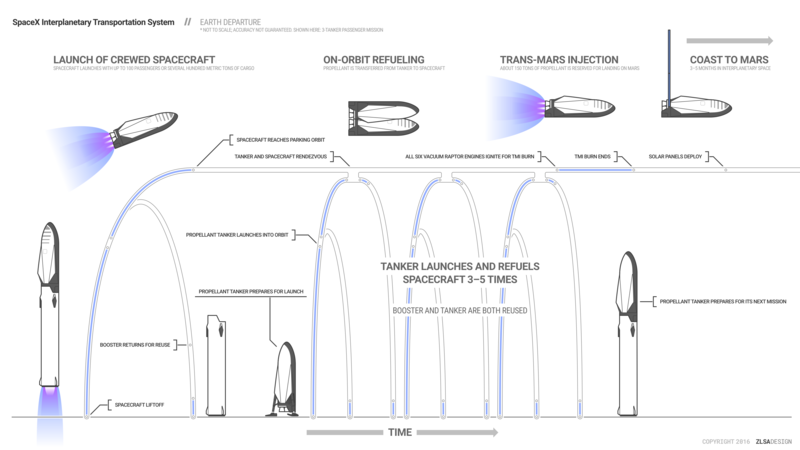 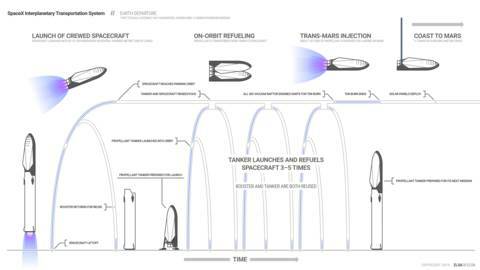 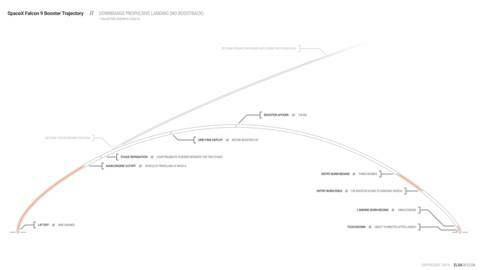 This is a high-level, overly simplified explanation of the “hoverslam” maneuver the SpaceX Falcon 9 performs during landing.